Looking for a hydronic heating system? 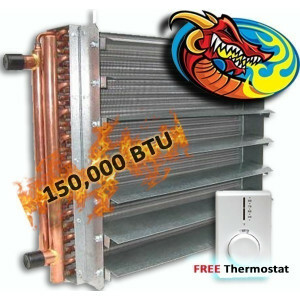 Check out one of the most popular of all unit-heater types, designed and produced by Alternative Heating & Supplies! 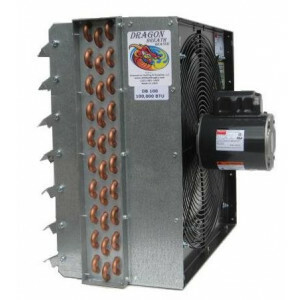 Lightweight, resistant and cost-effective, Dragon Breath heaters are ideal for general commercial and industrial applications.